Tamale vendors will submit entries to the competition on Festival day and winners will be chosen by those who purchased tickets to the VIP Tamale Tasting Experience. Awards will be 2019 Riverside Tamale Festival BEST TAMALE, 1st Runner Up, 2nd Runner Up, 3rd Runner up. Entry fee is $20. Entrants must submit 2 dozen tamales with completed entry form. Go to “Festival 2019” tab to download form. 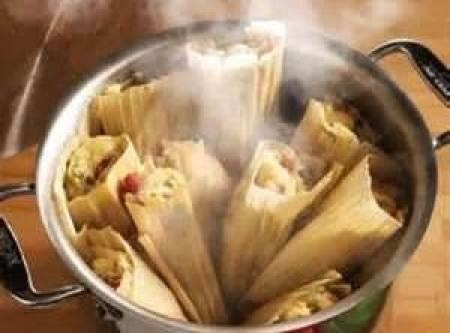 Best Home Made Tamale entries should be taken to the Information Booth on Festival day between 11am and 12pm. Award: 2019 Riverside Tamale Festival BEST HOME MADE TAMALE.